Aaron Watson continues to be “one of country music’s biggest DIY success stories” with his latest effort, “Kiss That Girl Goodbye,” the solely self-penned lead single from his forthcoming studio album. 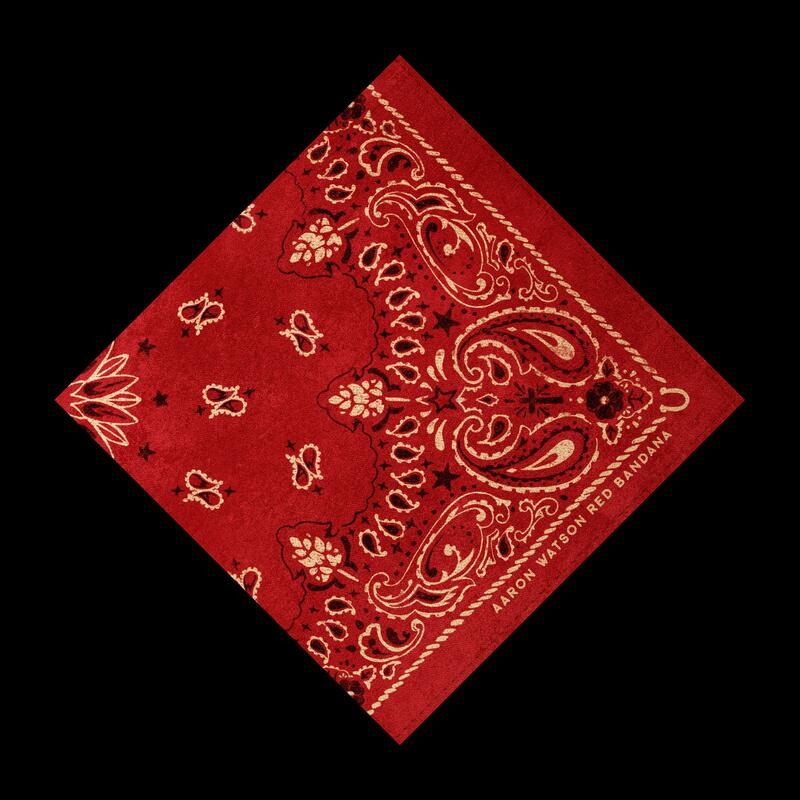 The up-tempo number is the first glimpse into Watson’s brand-new studio project, Red Bandana. Slated for release in June 2019 on his own BIG Label Records and distributed by ADA Worldwide, the album has already landed on “the most anticipated country albums of 2019” lists including Saving Country Music and The Boot.